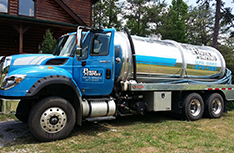 For all of your liquid waste disposal needs look no further than Stansberry's Power Pumping Septic Service of Seymour, TN. We service all of Sevier County! Routine maintenance of your septic system is vitally important to your physical and financial health. Grease trap pumping is an essential service that prevents lasting damage to your plumbing system. 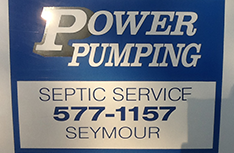 Contact Stansberry's Power Pumping Septic Service today at 865-577-1157 for all of your Knoxville, TN septic service needs. ‘Tanks’ a lot for seeking out Stansberry’s Power Pumping Septic Service online! We are based in Seymour, Tennessee, but serve the greater Knoxville area and Eastern region of Tennessee. We are a leading provider of liquid waste removal and waste management services. Our company caters to residential, commercial and industrial needs. Whether you’re looking to clean out your septic tank at home, empty the grease traps at your restaurant or procure industrial vacuuming services for your industrial manufacturing location, Stansberry’s can meet your needs at an affordable cost. The quick and hygienic removal of septic refuse, grease products and other forms of waste is essential for your health, well-being and the maintenance of machinery and service equipment. At Stansberry’s we always keep this in mind and strive for excellent customer service. 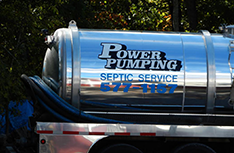 We quickly and reliably take on any task, and our trained and experienced staff will ensure your septic system and grease trap remain in good shape for years to come! We pride ourselves on our industry-leading technical expertise, our professional reputation and our top-of-the-line fleet of waste removal vehicles. 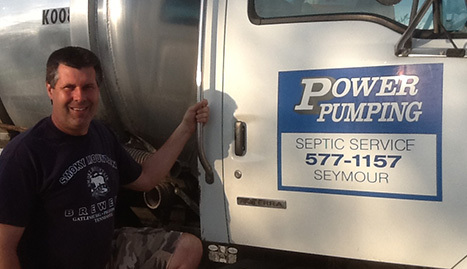 While we specialize in septic tank cleaning, grease trap pumping and industrial and commercial vacuuming, we will still make it our priority to tackle any plumbing, septic or holding tank related job sent our way. Rather than leaving waste problems on the back burner or seeking out unsatisfactory help from other, less reputable service providers, give Stansberry’s a call! We are experienced, affordable, professional and capable of meeting a wide variety of septic and industrial waste related needs. If you’re ready for the best service in the Knoxville area, get in touch with Stansberry’s today!